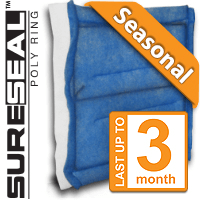 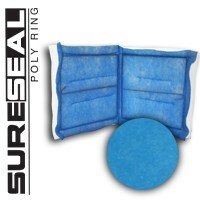 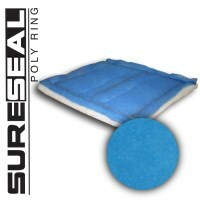 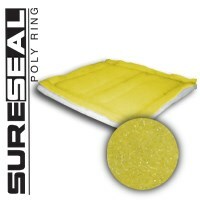 Poly Ring Media | Air Filters, Inc. 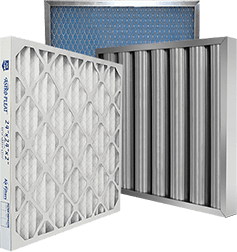 The open fibers on the air entering side, capture the larger dust, allowing the smaller particles to be captured by the tackified layer. 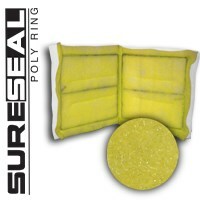 Only the air leaving side has a unique, non-migrating, in-line tackifier that is bonded into the filter fibers allowing maximum use of the fibers upstream.